Do you notice anything familiar about the figure involved? 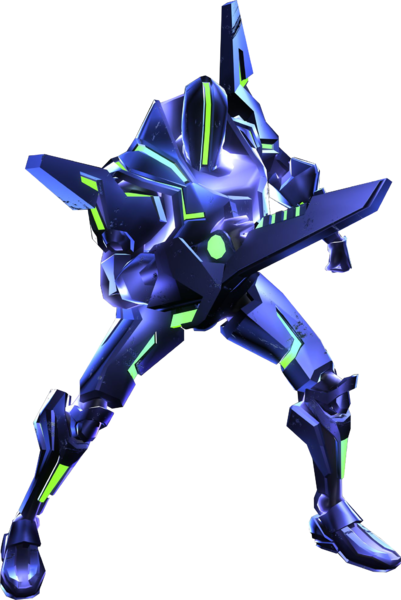 Yeah, it’s Sylux from Metroid Prime Hunters. He’s seemingly returned and broke into a Galactic Federation base, freeing the Metroid held there in the process. And that’s interesting. Why? Because this isn’t the only sign we’ve got of Sylux’s return. Oh no, his ship appeared in a similar post credits teaser in Metroid Prime 3 on the Wii. And series producer Kensue Tanabe has himself talked about him in regards to a possible appearance in another Metroid Prime title. As you can see, they explain it pretty well. 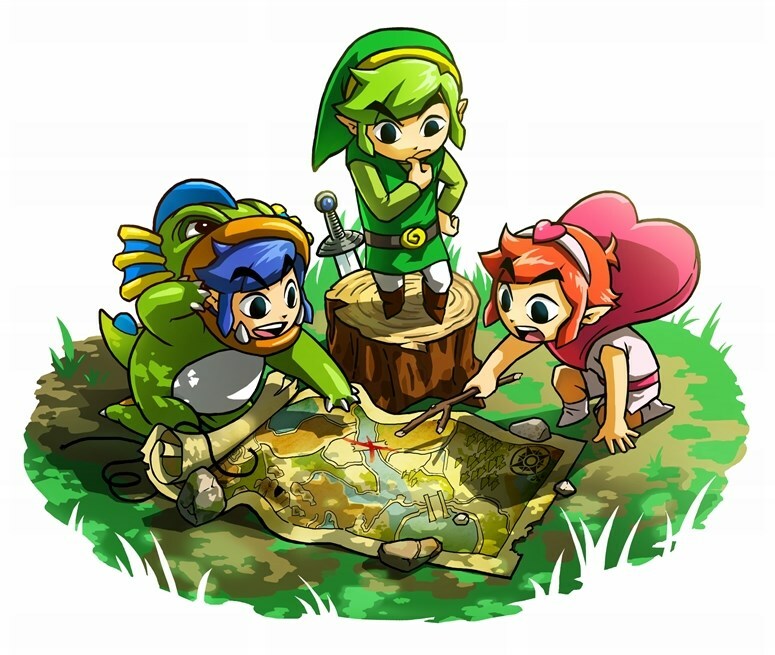 With some nice footage of the various earlier games in the series to boot. Hence because of this, it seems like Metroid Prime 4 might actually be closer than you think. And that all those people who complained about this title might really get their dream Metroid game on the Nintendo NX in the next couple of years! But what do you think? Do these scenes hint at a new game, with Sylux playing a major role? And if so, what console do you think it’ll be released on? 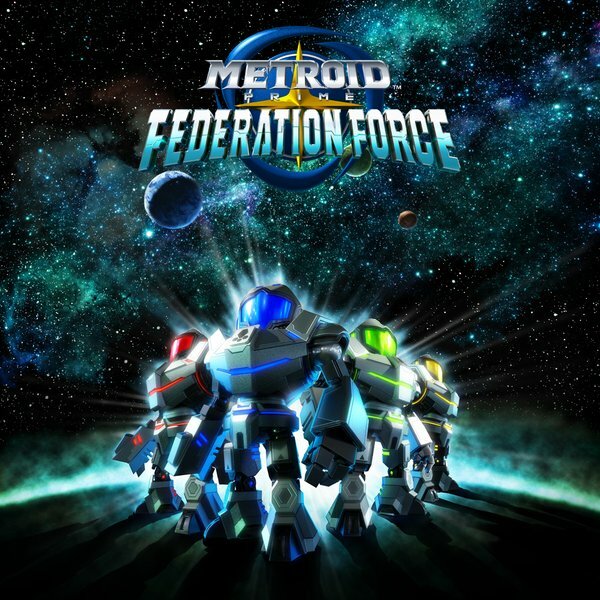 Metroid Prime Federation Force Announced for 3DS!